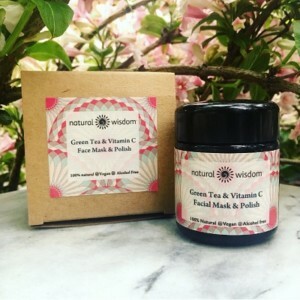 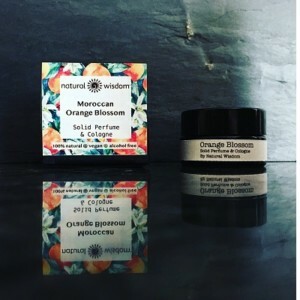 Natural Wisdom Organics produce artisan products crafted with carefully selected, premium raw ingredients creating pure unadulterated, undiluted superfoods for your skin. 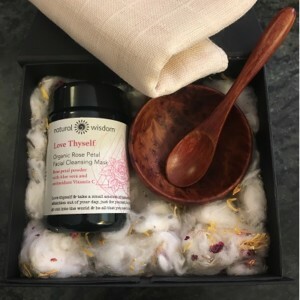 This Gift Set comprises of a hand carved Cedarwood Soap dish, Organic Wash Cloth and a small bar of Ethical, fair trade African Black Soap. 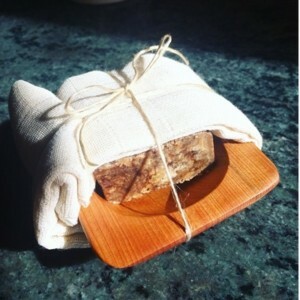 Black Soap is made from Shea butter, Coconut oil and Cocoa pods. 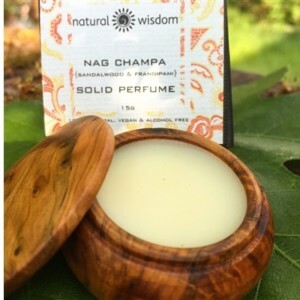 It has a pH of around 8 which can be very soothing for certain skin conditions. 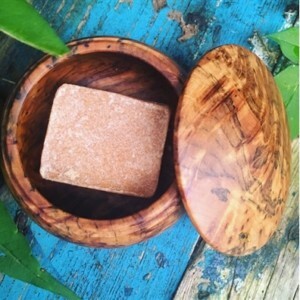 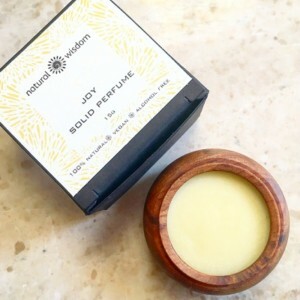 It cleanses beautifully, gives a very thick creamy lather, perfect for shaving and it has a lovely clean fragrance. 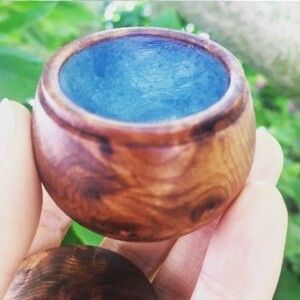 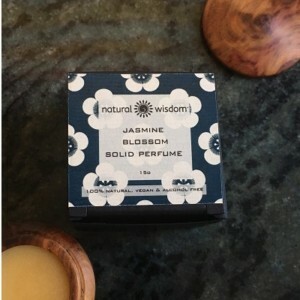 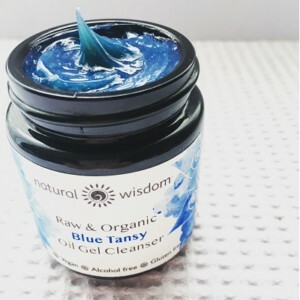 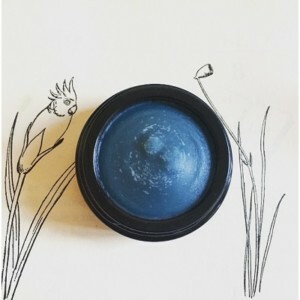 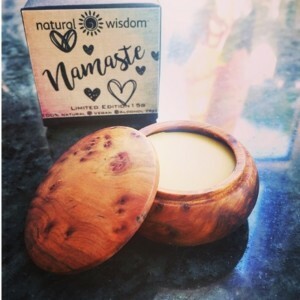 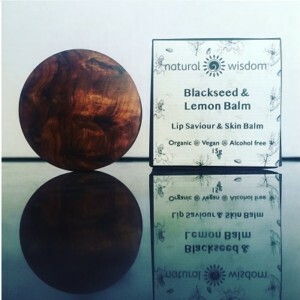 Natural Wisdom Organic Blue Tansy Balm is an aroma therapeutic product to cool, calm and soothe skin.